There are so many reasons to run your own business. And #SorryNotSorry… BUT TO BE YOUR OWN BOSS! After all it’s more than just getting and following answers from “the man”… it’s about turning your own passions into a purposeful life for yourself and those around you- and THAT is something powerful. The thing is, being your own boss comes with its own set of problems, hurdles and mindset roadblocks. When you’re an employee, it’s easy to know your role- it’s literally whatever you’re told to do. But when you’re THE BOSS? Well, now it’s up to YOU to make the BIG decisions and get things done. Shouldn’t there be someone you can turn to in those moments, too? >>And my personal favorite: a kick in the tush to step out of your comfort zone! As a business coach I take my clients to where they want to be in their business but may lack the skills, understanding or confidence to get there. A lot of it is DEFINITELY mindset… learning to get out of the way of their own success. And a lot of it is about needing the direction and guidance to see the forest through the trees. Think about it: actors hire acting coaches… athletes hire sports coaches… and guess what??? 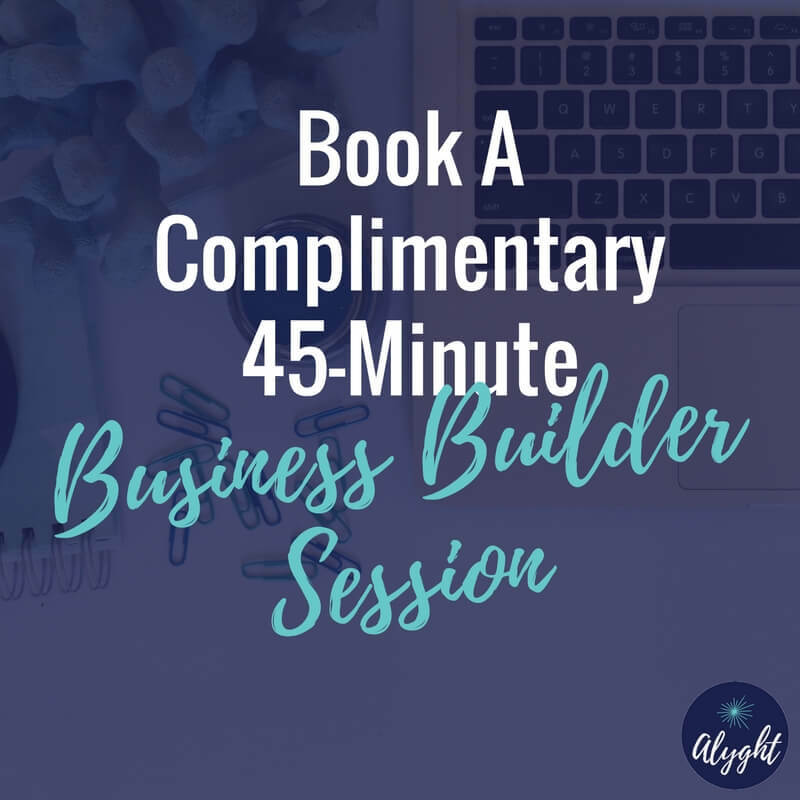 Even business coaches need coaches! <—- I know, it seems crazy, but it’s true. 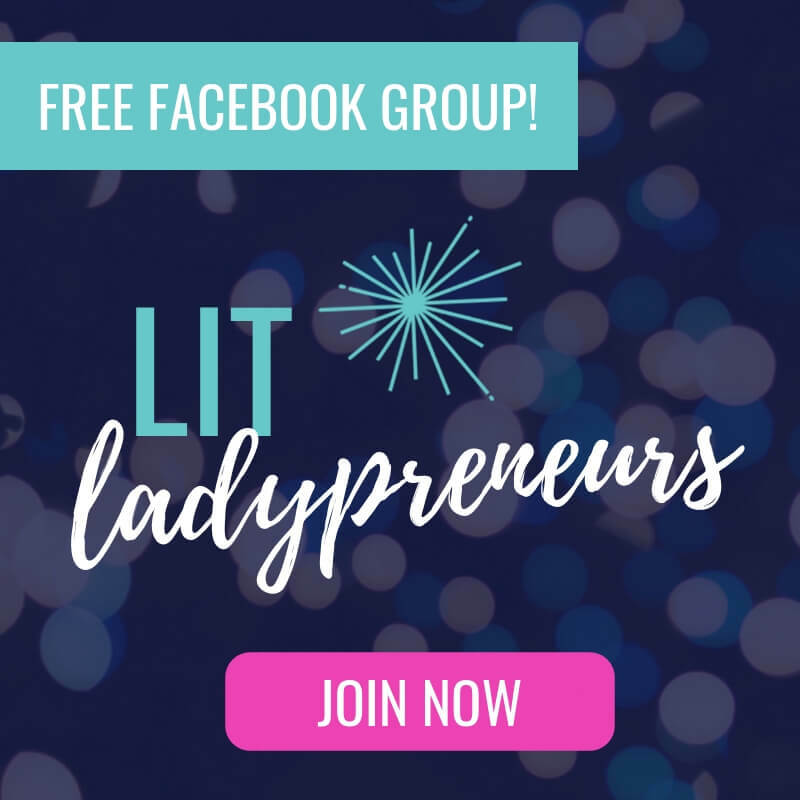 Even though I had YEARS of experience and success after success on the books for my clients, I couldn’t get out of my own way to take my online business coaching to the next level. Sure, I knew WHAT to do… and even HOW to get it done… but there’s simply nothing like having a gentle push in the right direction to get you on your way to the type of success you crave. And so that’s exactly what I did… I hired my very own coach-and you can too. Take the step to get out of your own way and allow the perspective, guidance and strengths of another person to truly elevate your business. Coaching- like most things in life- comes in many different forms: 1:1, group, masterminds, etc.- and each have their own benefits. What if I combined 1:1 coaching with group support? And so I did. 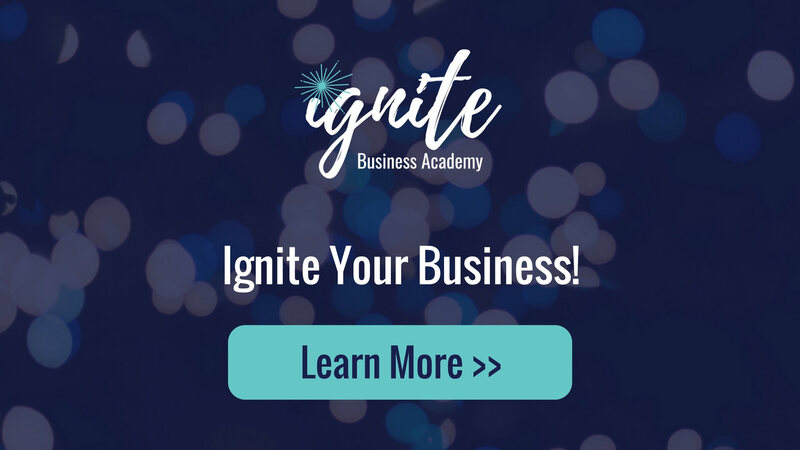 My Ignite Business Academy is exactly that- and so much more- waiting to take you on the 6-month entrepreneurial ride of your life through growth, strategy and a ton of mental breakthroughs. 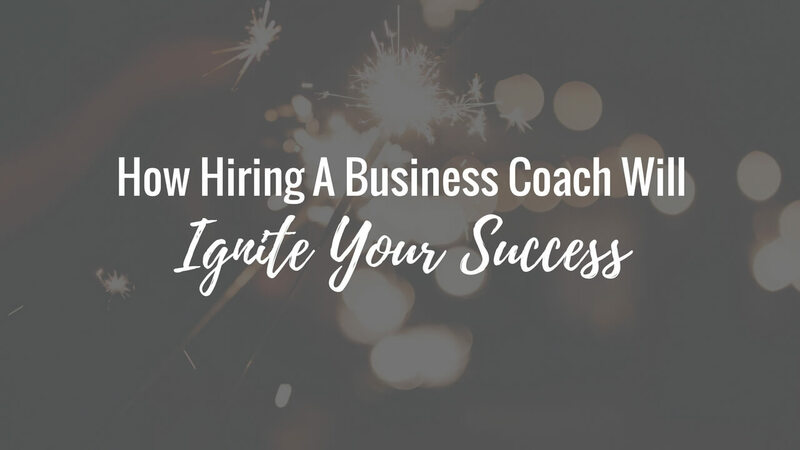 It’s like deciding on hiring a business coach just became a no brainer- but you’ll have to check it out soon… because this business academy is ready to ignite!